Ramadhan 7 – Al Ghashiya 11-13 – Seek knowledge! Asalam aleikum warahmatullah wabarakatuh! 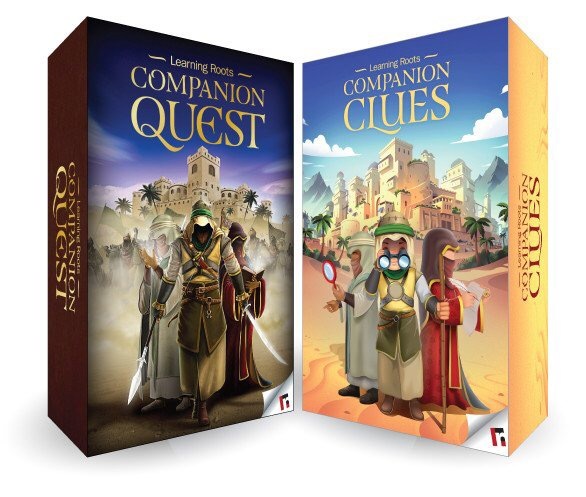 Yesterday as I was playing companion quest (A Board game about the life of our beloved Prophet PBUH and the sahaba; I still have 1 box available.) with my sister in law and cousin it hit me once again just how little we know SubhanAllah! We claim to love the deen but how can you love someone/something and not seek to find out all you can? Not want to learn more about it so you can fall even deeper in love? As muslims we are obliged to seek knowledge. Ignoance is NOT bliss in this case. How do you expect to answer the questions in the grave? The answers may seem obvious now but if you did not know, love and fear Allah you will not be able to say He was your lord and same goes to the prophet (PBUH). If you did not know about him and his life there is no way you will be able to say he was your messanger. Ya Allah, Ya Alim please grant us beneficial knowledge that will guide us on the dunya and in the akhira, surround us with people who constantly remind us of you and our beloved Prophet Muhammad PBUH. Ya Allah please make our grave spacious, full of light and extremely easy for us. Make them our path to jannah and not an abode of punishment.